2018 starts on a fresh note for the businesses. Conventionally, businesses pick up after the Diwali, Christmas and New Year get over. But this year, commercial real estate shows the delight to the investors as well as other innovating real estate sectors - like Coworking space in Ahmedabad. There is a huge jump in commercial real estate sales, mostly office spaces in 2017. Only Ahmedabad has seen 53% growth, from 9.5 lac sq feet in 2016 to 14.6 lac sq feet in 2017. One of the reasons sought after this rise, is quality spaces at competitive rates. Expansion of city and businesses willing to move in new areas, better work spaces, is yet another reason. Of course, the entrepreneurial Ahmedabad is not just becoming fast growing business landscape, but also attracting business people from outside Ahmedabad, Gujarat and India to invest and run businesses in Ahmedabad. Accordingly to Knight Frank, despite of vacancy level going up in 2017, demand is going to remain strong from different sectors and office space market will be on upward trajectory. 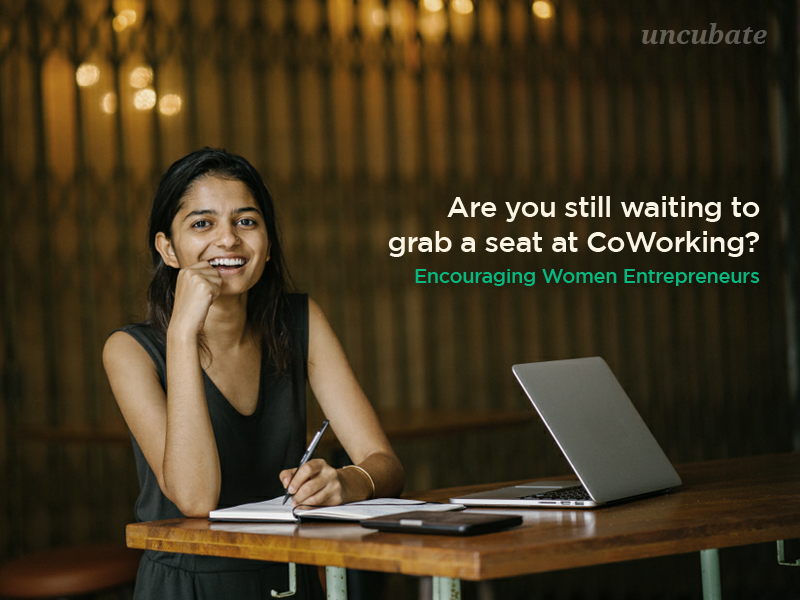 Uncubate Coworking space completed 15 months in operations and we have learned that the way businesses consume office spaces is changing drastically. There are new categories of customers who are added into this market who are going to consume the commercial spaces despite of being individual professionals and freelancers. Small businesses are approaching businesses smartly and taking risk. Work space is no more an overhead for the young entrepreneurs and they are having larger vision for their businesses. 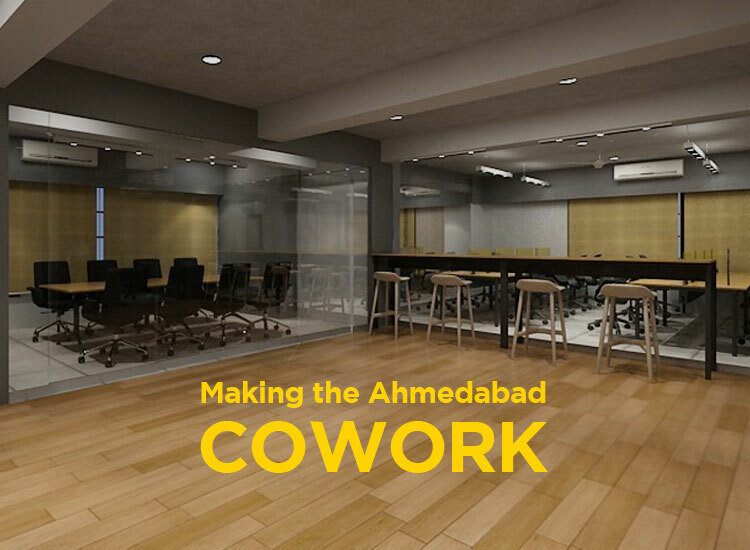 Coworking spaces in Ahmedabad are going to be benefited too because of this changing dynamics. 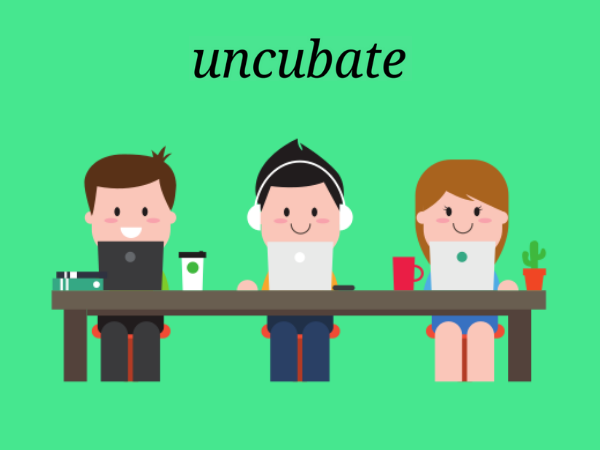 Uncubate has the vision for creating engaging and innovative spaces and creating value for the businesses & entrepreneurs. 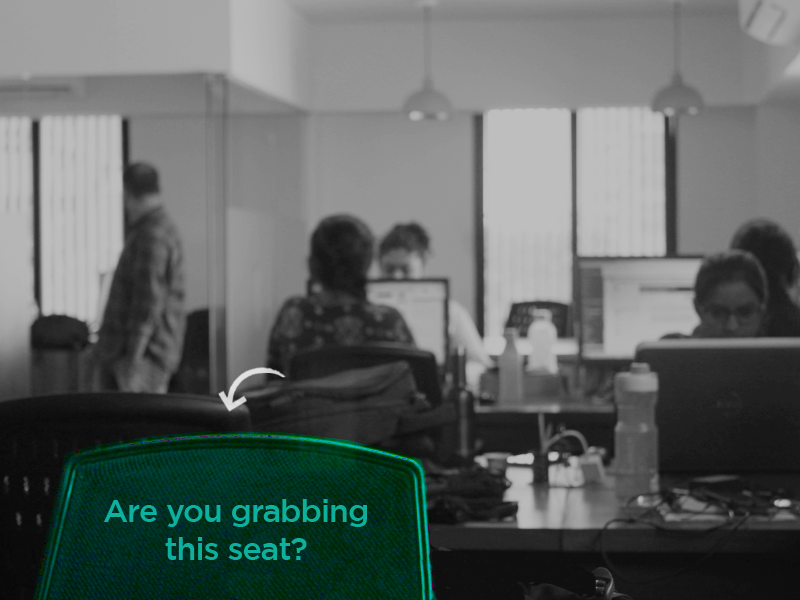 If you are looking for a Coworking space in Ahmedabad - call us on 98258 04840. Sharing shows how much you appreciated Uncubate Co’s story. Why Co-working Space is Ideal for an Early-stage Entrepreneur? Why Ahmedabad doesn't have More Women Entrepreneurs? A commune for professionals, startups, freelancers, learners and artists to build the culture of cowork and coexist. 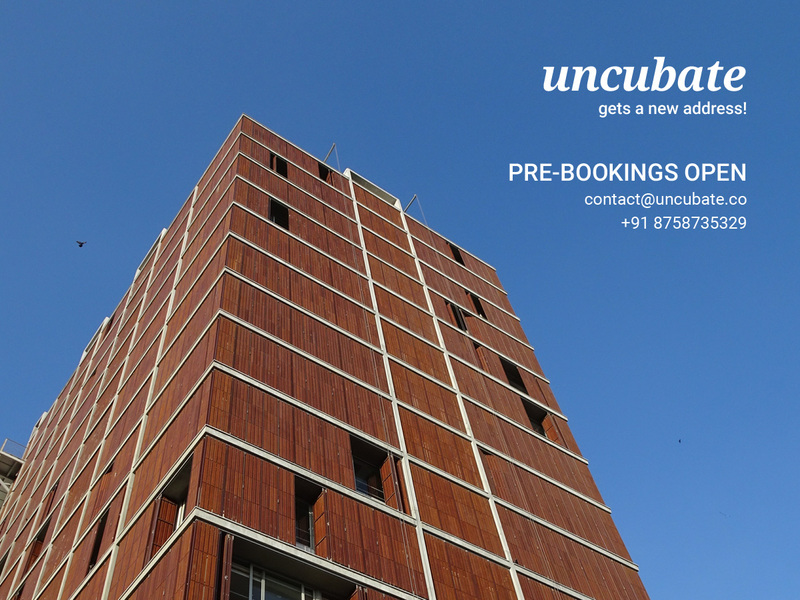 Uncubate CoWorking Space in Ahmedabad provides the workspace, meeting rooms, private cabins, space for events, virtual office and consulting services.